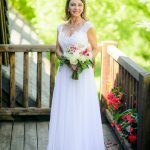 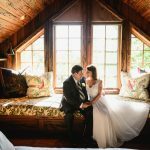 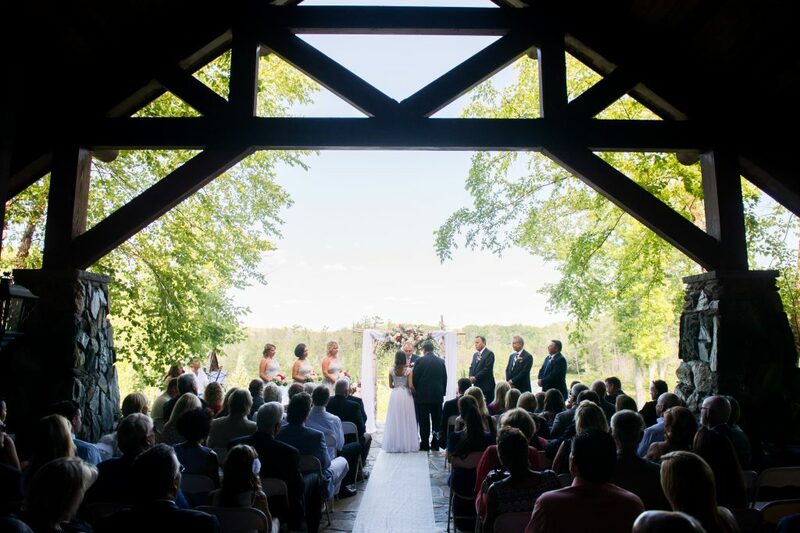 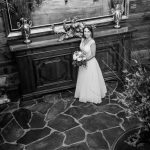 Valhalla Lodge is the perfect setting for an unbelievable wedding. 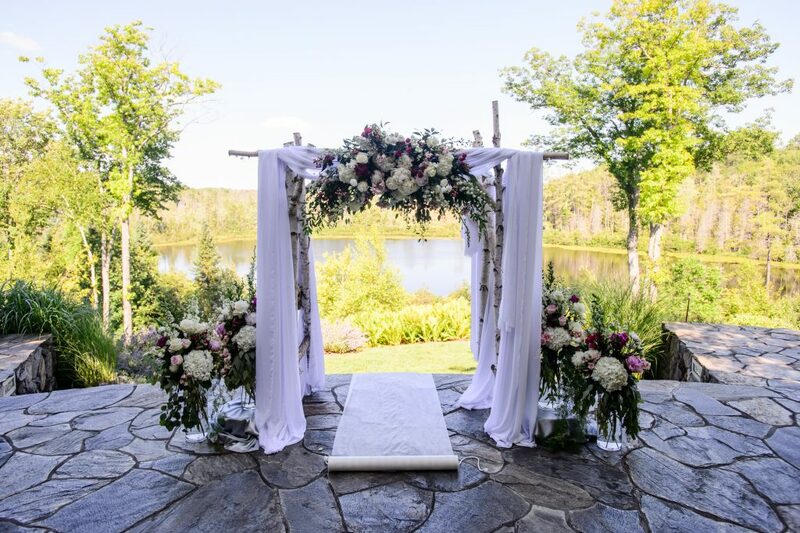 The venue speaks for itself with regard to its unmatched beauty, serene views and attention to detail. 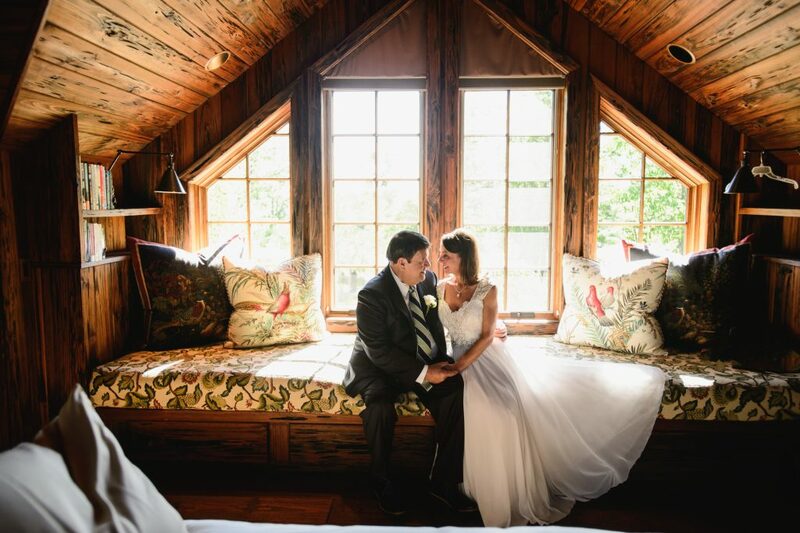 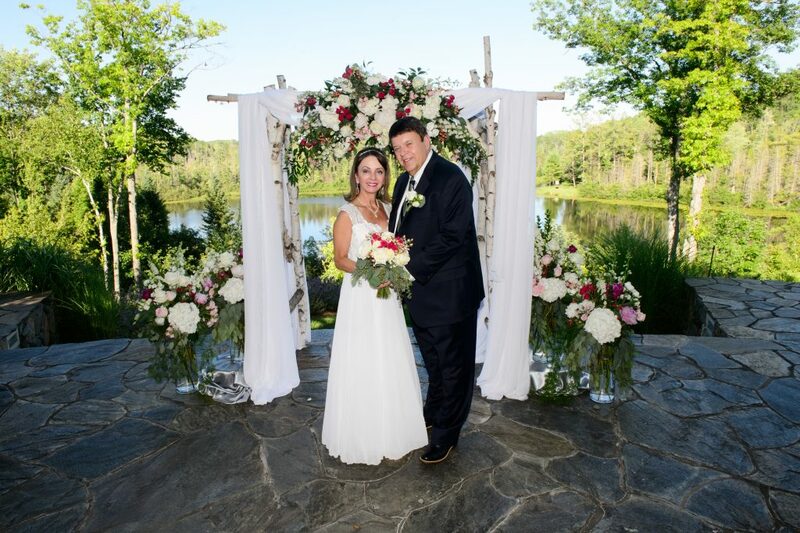 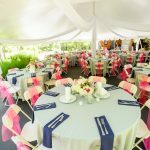 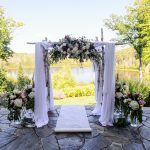 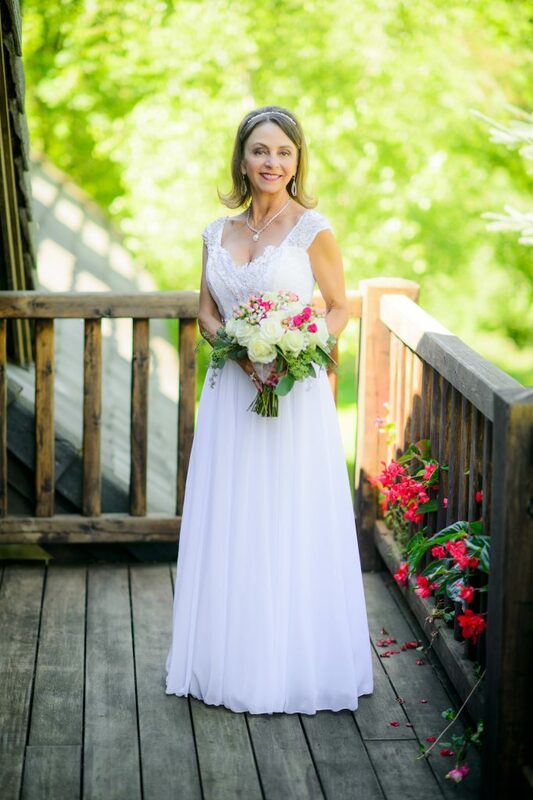 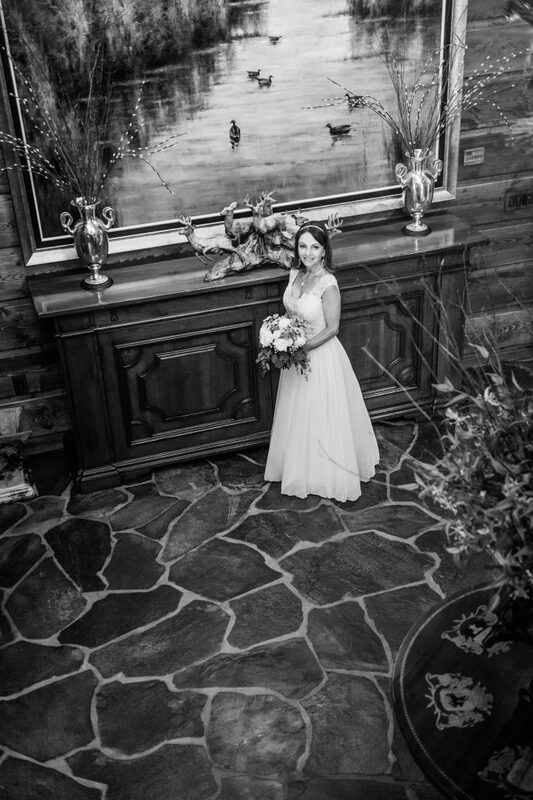 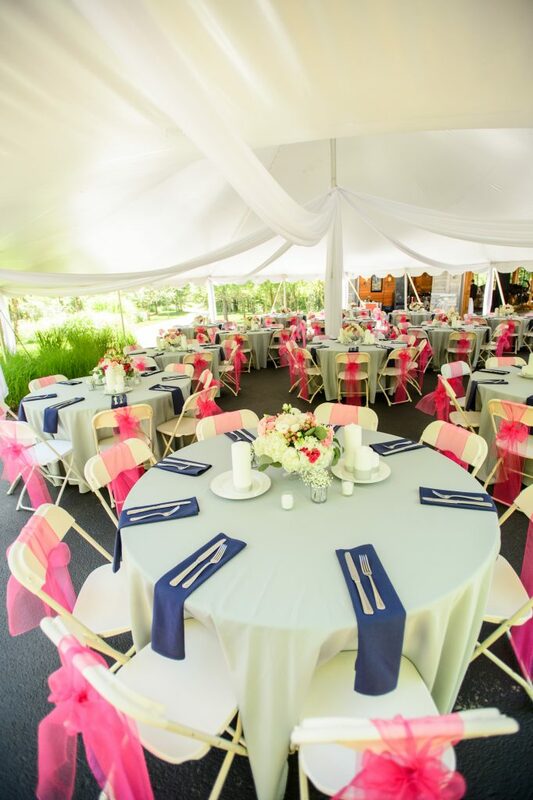 The staff at Valhalla Lodge take great pride in making sure your special day is everything you have dreamed of.